Post Review Resources- What now? You asked questions, and your reporters answered... what's next? 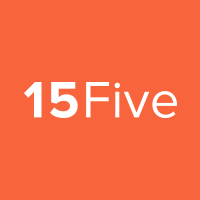 Our NPS (Net Promoter Score) responses have shown that employees satisfaction with 15Five is linked to what their managers/reviewers, Vice Presidents, and C levels do with the data gathered through reporting. We have some research backed blog posts to help all reviewers with the post review process. Blog post 🗒: You Asked, They Answered... Now What?